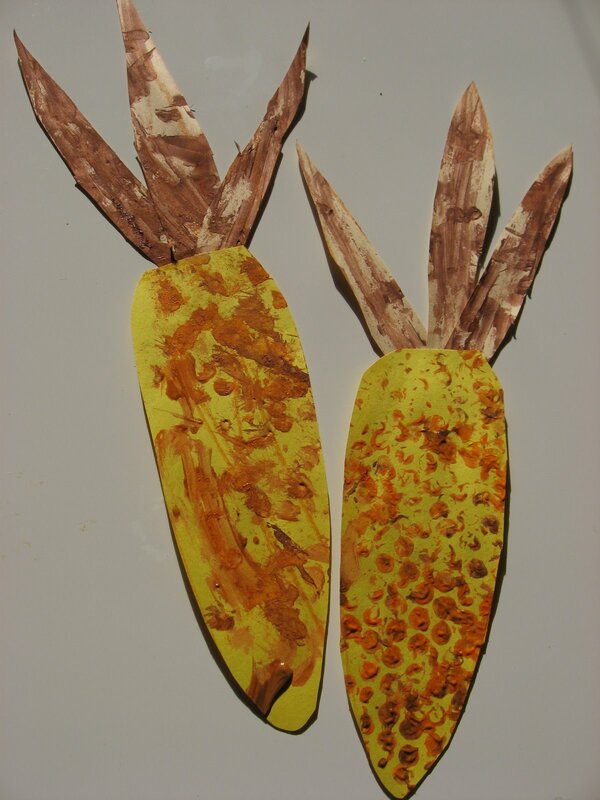 Printing from styrofoam plates helps children learn that they can upcycle everyday materials into beautiful objects and teaches them patience and planning as they work through multiple steps to reach an outcome. Cut the rim off the styrofoam plate. Place the stryrofoam circle on top of a sheet of tracing paper, and trace around the circle. 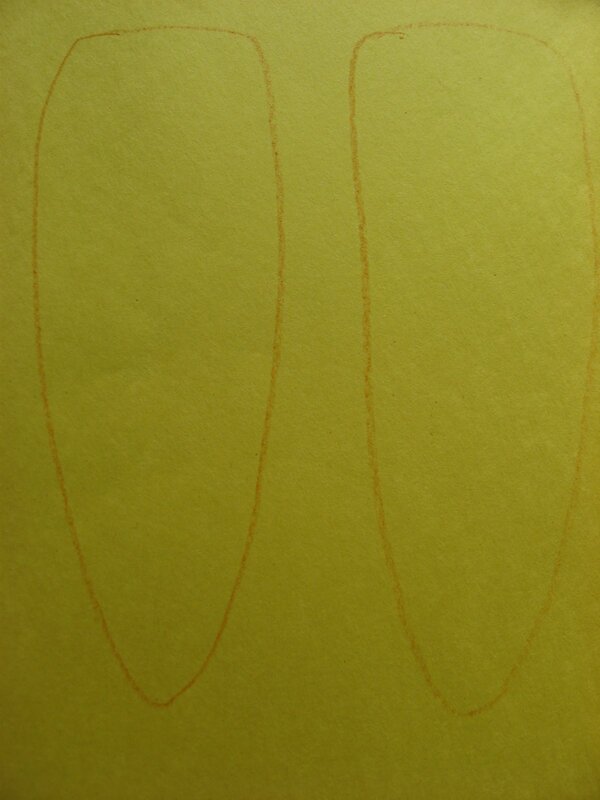 Draw a picture or design on the copy paper. Avoid drawing small details that will disappear when printed. Tape the drawing on top of the plate. 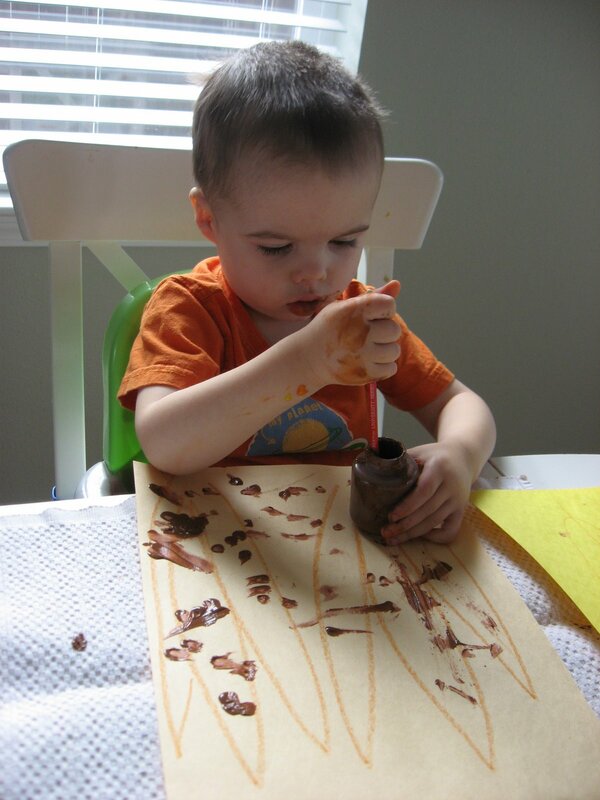 Retrace your drawing, pushing hard enough to press into and make a mark on the plate. 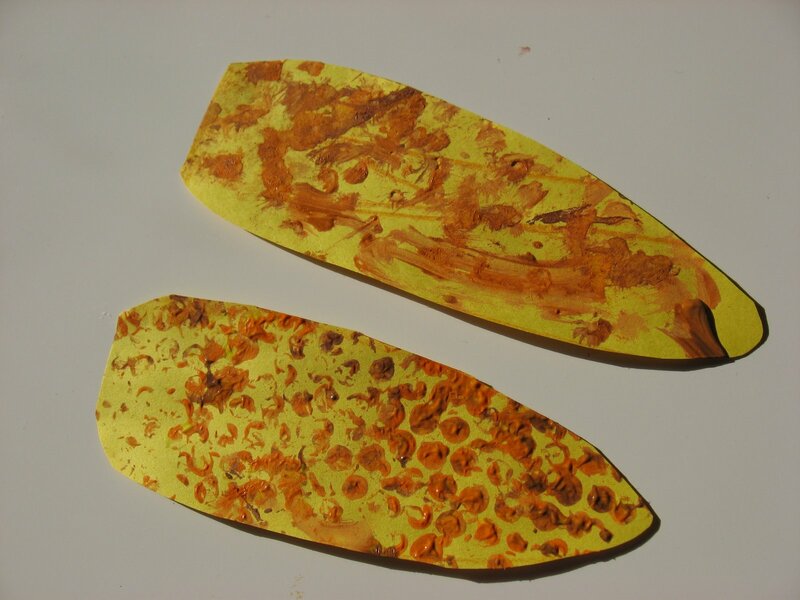 Retrace the drawing on the styrofoam plate, creating deep grooves in the plate. 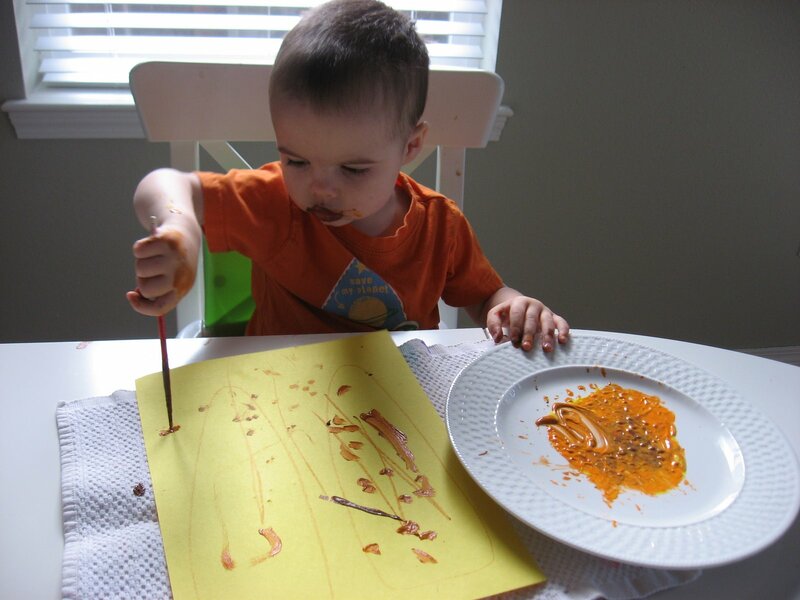 Roll a small amount of paint onto the cookie sheet or piece of acrylic, and then roll the paint over the styrofoam plate. Cover the plate with a piece of copy paper, and press it down firmly with your whole hand. Remove the paper to reveal the printed magic. 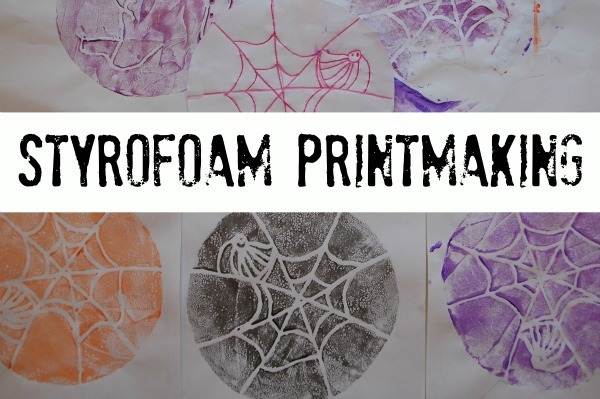 Styrofoam Print Making is from Tinker Lab. Here are some really creative cats for Halloween made from hand prints. 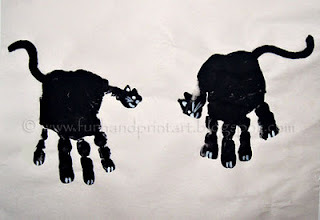 Dip hands into black paint and press onto paper. Keep the thumb wide, it will be the head. Paint on a long tail. Allow to dry. Use a small brush and white paint or white out to add details like eyes, whiskers and claws. If desired, make a wall for the cats to stand on and a moon in the sky. Spotted on Preschool Crafts for Kids. 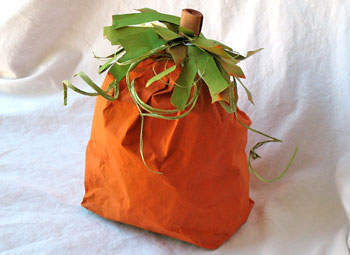 This cute kids’ paper bag pumpkin craft is perfect for table decorations or, if filled with candy, a great party treat bag. 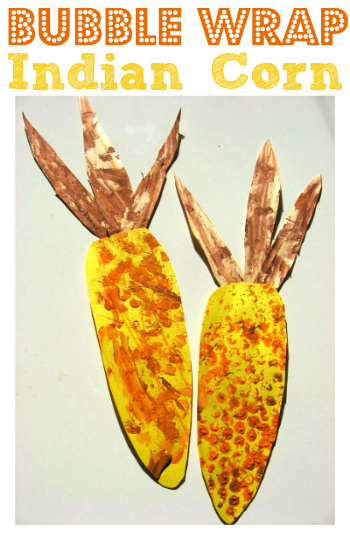 They are easy to make with simple supplies for a fun Halloween craft for kids. To reuse these decorations at Halloween, add faces as jack-o’-lanterns by gluing on yellow construction paper facial features. To give the bags some weight, especially if they will be displayed outside, add a cup of sand or clean cat litter to the bottom of the bag before adding the crumpled newspaper. This Halloween Craft was spotted on Kaboose. Give a twirl to a new way of using plain old construction paper as you create these fancy-looking paper pumpkins. Hang this creative project in your window on a suction cup, or make several and hang them like a garland across your door. 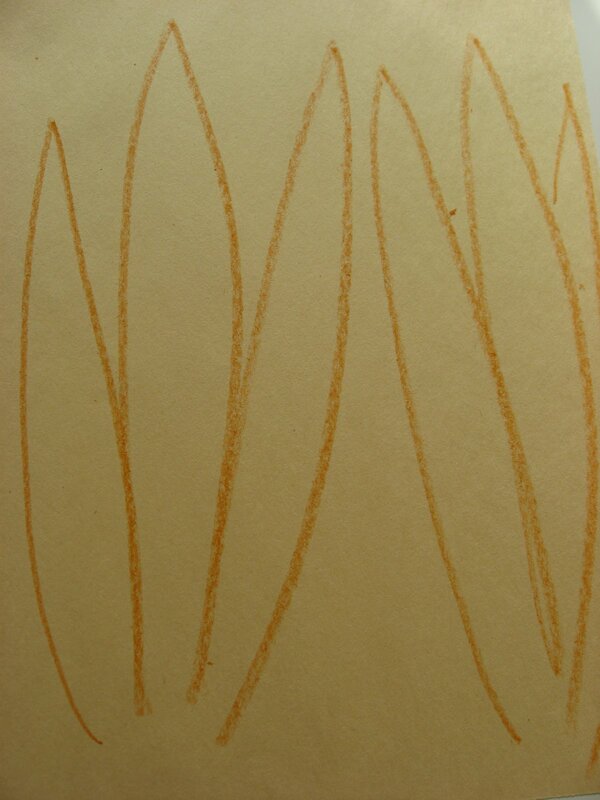 Cut orange construction paper into half-inch strips. Lay the circles on your work surface and arrange them into the shape of a pumpkin. Cut three green strips about three to four inches long. Curl the end of each strip around a small paint brush or simply roll it up to get a tighter curl. Glue the straight end into the top of your pumpkin to create the green leaves. Once everything has dried, you can tie a piece of string through the pumpkin stem and hang from a suction cup hook. Buy a large package of construction paper at the dollar store for plenty of fun projects. 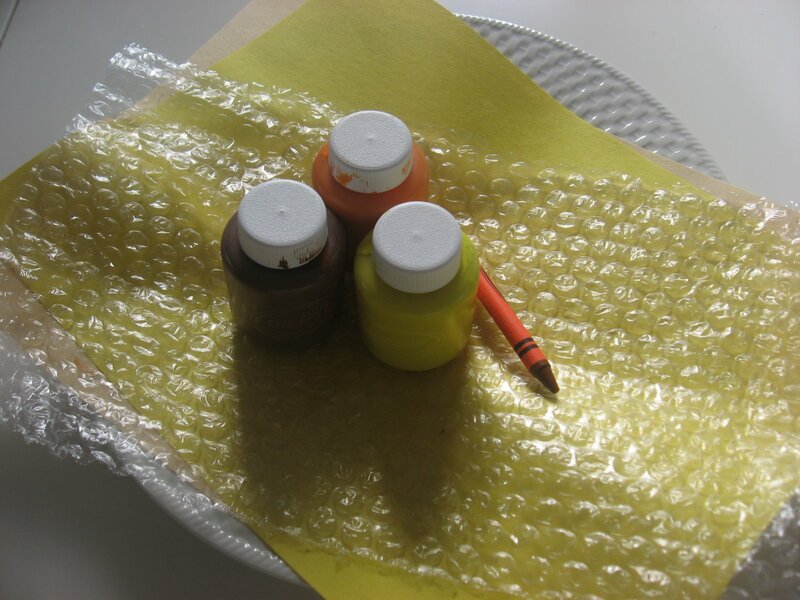 For smaller circles, wrap paper around a small paint brush handle. White craft glue is perfect for this project, however white school glue will work as well. This craft was spotted on Kaboose. In Family & Seoul’s Halloween Countdown, they mentioned “Spooky Boo Bubbles”. 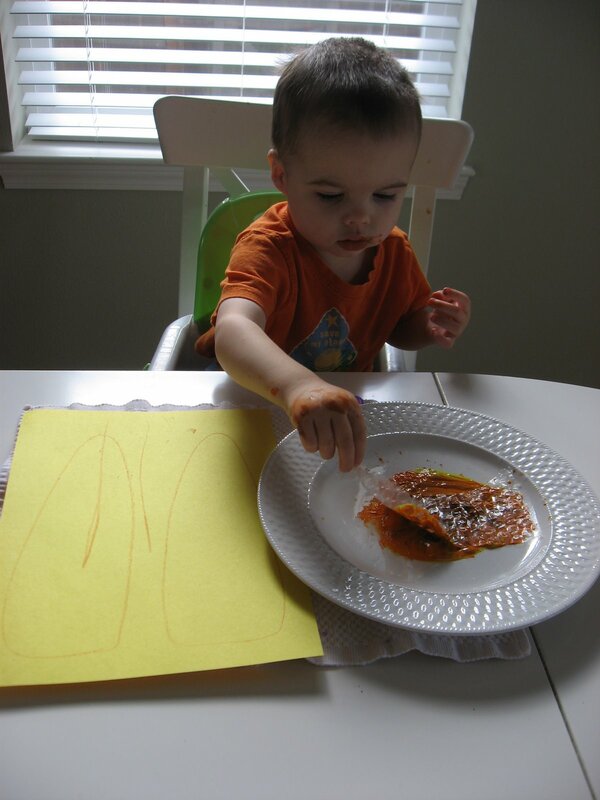 Here is the fun activity from Mommas Fun World. 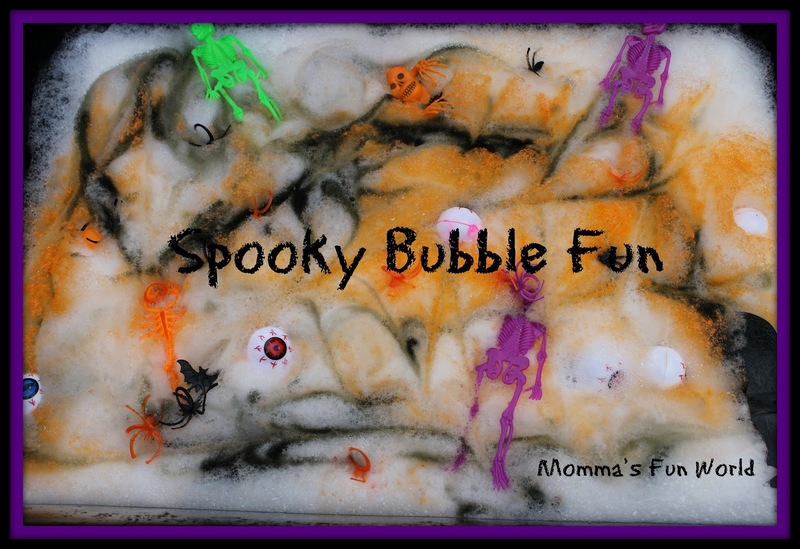 The kids love to play in the bubbles, so we mixed orange kool-aid and alittle black food coloring together and made Spooky Boo Bubbles. We mixed in the Halloween fun toys as well from the Dollar Tree. They are plastic and hold up well. 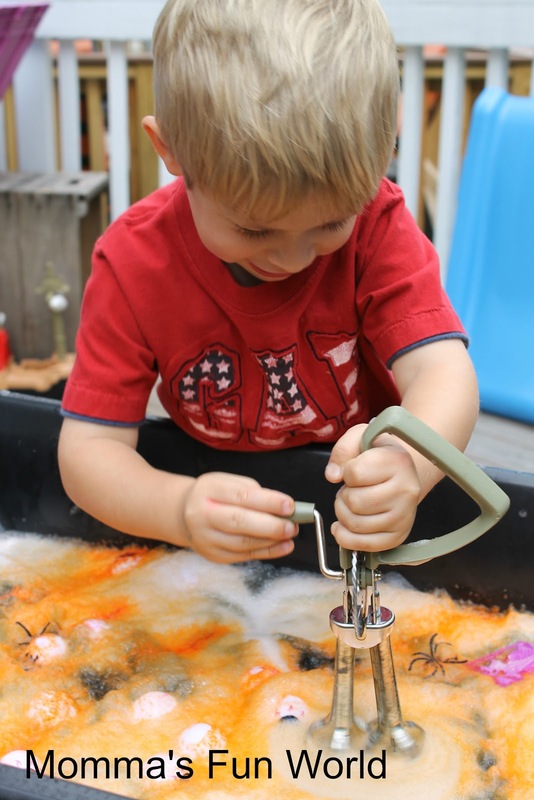 We have done several different sensory play with them.